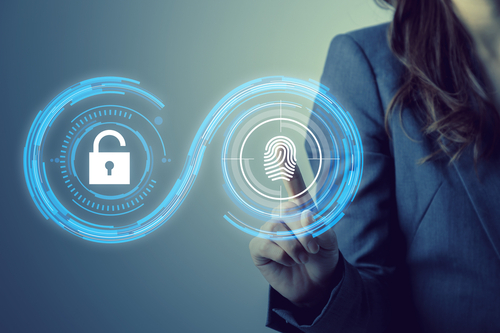 CallVU’s digital engagement solutions help call centers to simplify customer authentication process and ensure the highest security standards are maintained. Our digital engagement platform does not require any business process transformation and does not occupy any additional agent time. 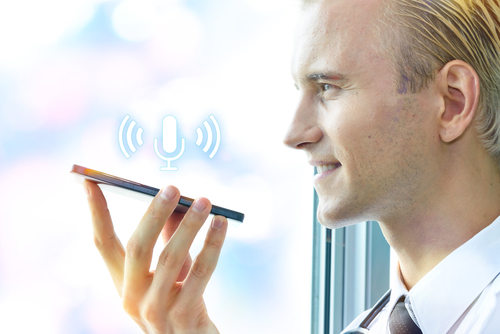 Rather, it utilizes features built into smartphones that help call centers effectively verify customers automatically, before they even reach an agent. Modules of the platform can be implemented to incorporate pattern detection, pin-codes, the standard username and password and more. 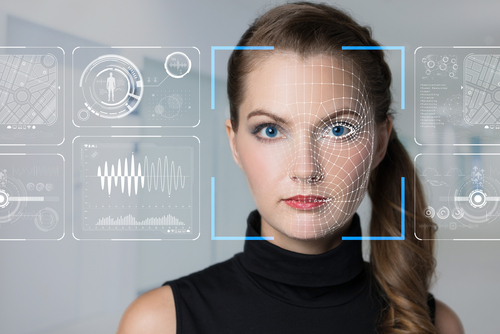 Companies can enhance their authentication processes using fingerprint, voice biometrics and face recognition, all of which are collected via customer interaction with their smartphone. CallVU’s verification solution enables calling customers to authenticate as if they are standing at an actual service desk.